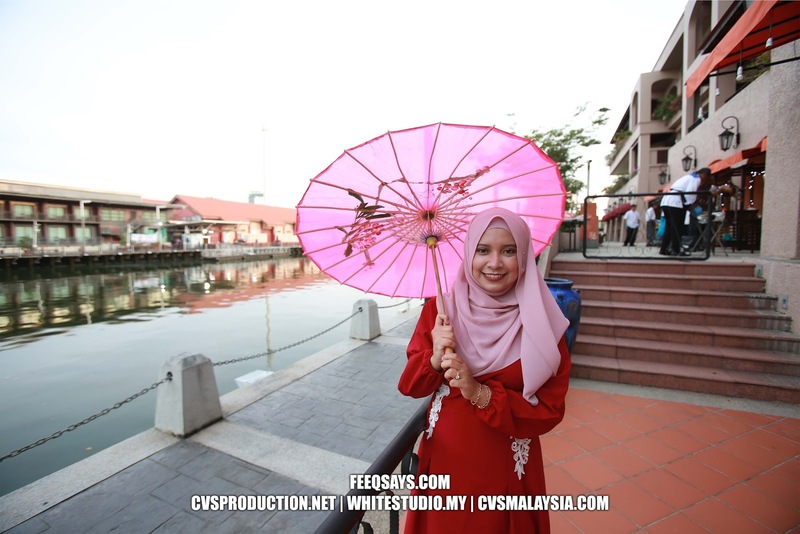 Melaka or Malacca is not a new name for me. I always came down to Melaka during my University time since I do have plenty of Melaka friends. 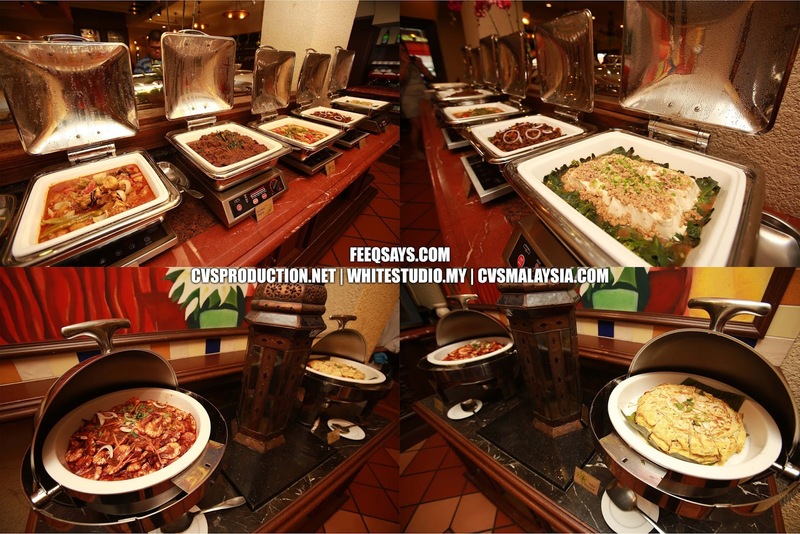 I stayed at Casa Del Rio Melaka before and I would say this is some kind of “atas” hotel. If you look at something different, then you should give it a try at least once. 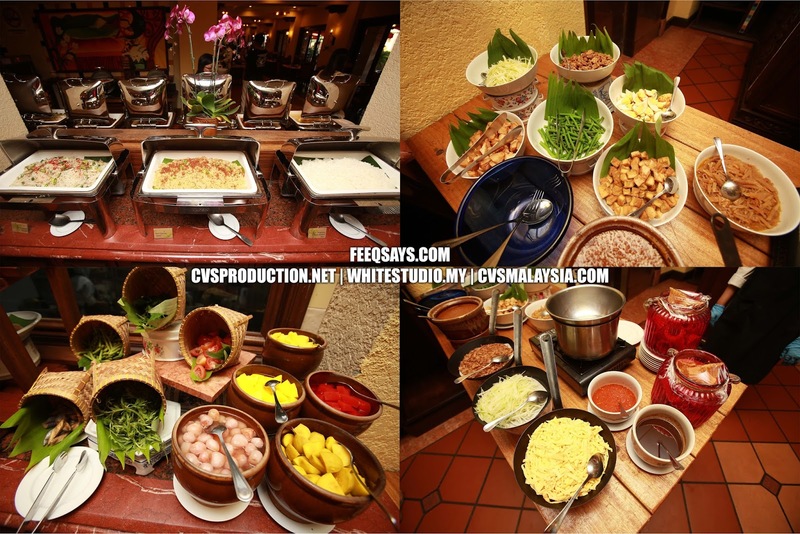 During my trip to Melaka, I had an opportunity to try out their Ramadan buffet, The River Grill Restaurant owned by Casa Del Rio, Melaka. For those who don’t know, Casa Del Rio Melaka is pretty cool and located a stone thrown away from Jongker Street. 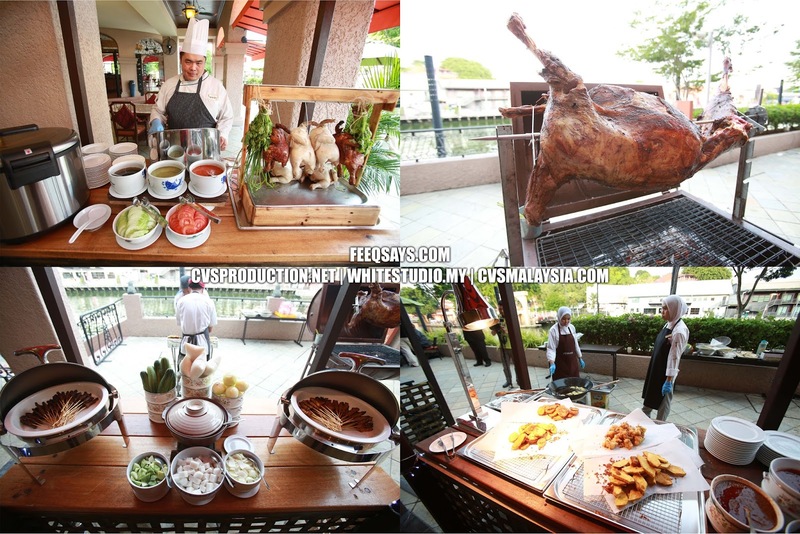 During my trip to Melaka, I had an opportunity to try out their Ramadan buffet, The River Grill Restaurant owned by Casa Del Rio, Melaka. 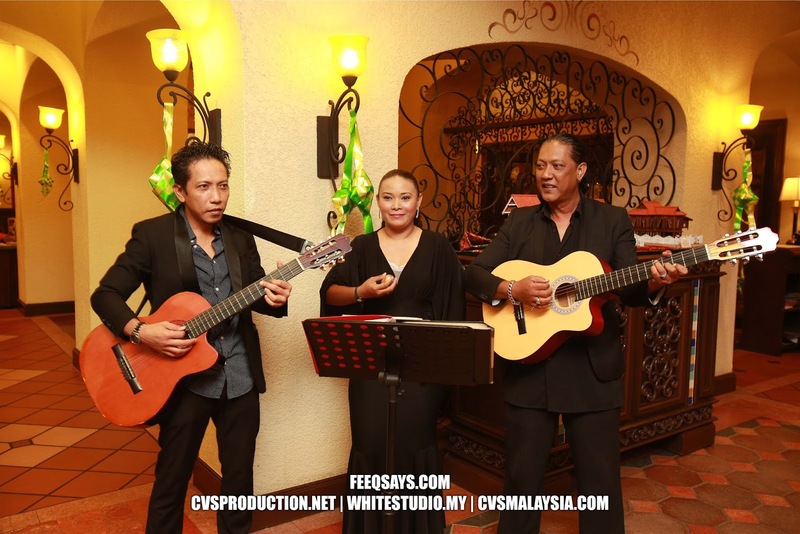 For those who don’t know, Casa Del Rio Melaka is pretty cool and located a stone thrown away from Jongker Street. For those who know me well, every time when I saw a Durian booth, that will be my first stop. 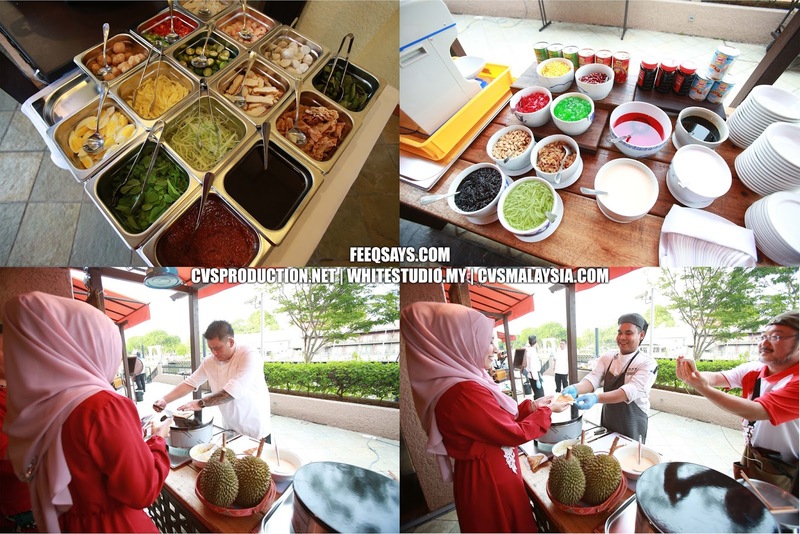 The good thing about Casa Del Rio Melaka Ramadan buffet they do have a Durian Crepe station. Don’t ask me how many I had hahaha. The reason why I said worth every single penny because you can try all Melaka specialties under one roof. From Chicken Rice to Kendall, you name it. They have it. 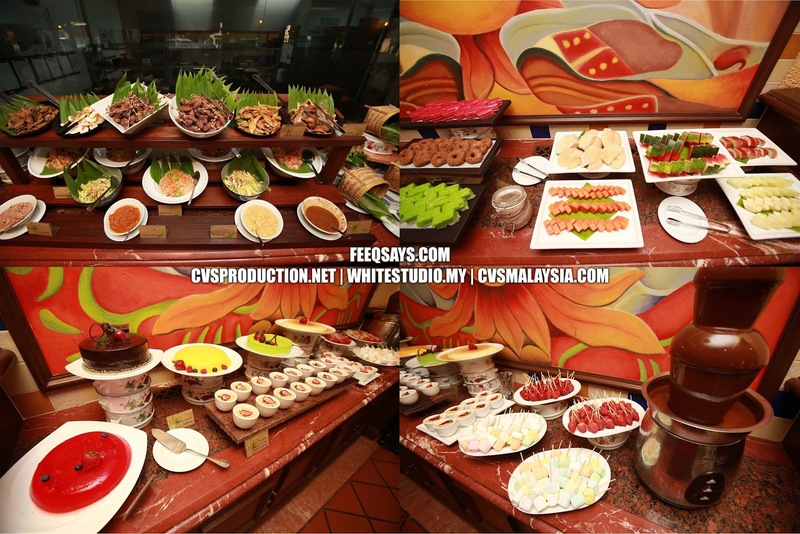 What else I could say basically I would prefer to let the photo do the talking..
You can try all Melaka specialties under one roof. From Chicken Rice to Cendul, you name it. They have it. What else I could say basically I would prefer to let the photo do the talking. 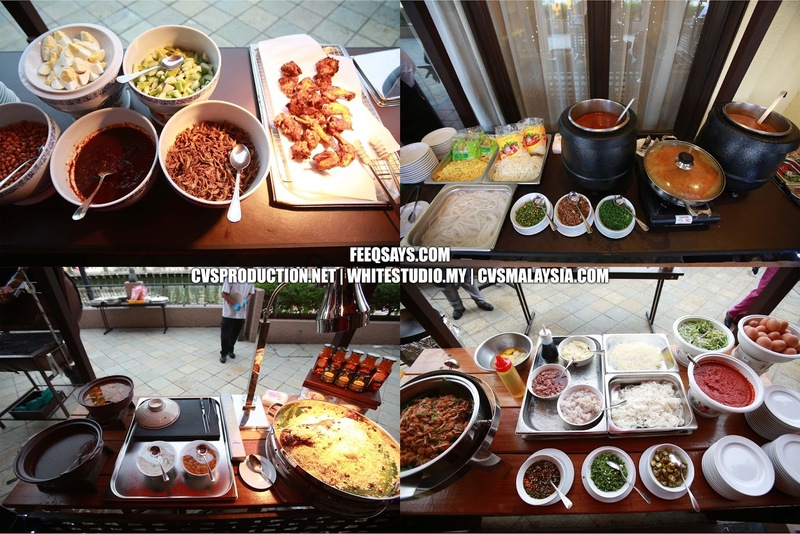 There has a wide range of food such as Chicken Rice, Roasted Lamb, ABC, Kuey Tiau Goreng, Mee Curry, Laksa, satays and many others. Personally, I would definitely come again for another round. If you choose to sit outside then you can enjoy Sungai Melaka view.